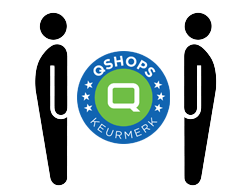 Because of the increasing interest in the birdhobby in the seventies and eighties and the challenge to breed with other birdspecies (than canaries, budgies etc) also the demand for a qualitative good basic food increased. Years of research in practice have resulted eventually that since1984 the Himbergen seedmixtures are available in the petshops in Holland and Belgium. 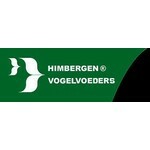 The Himbergen® Seedmixtures have a constant quality, are well cleaned and are never mixed in order to get a cheaper price. The bird's need for food is the main objective. If you want to achieve good breeding results, than a constant and qualitative good food is very important. 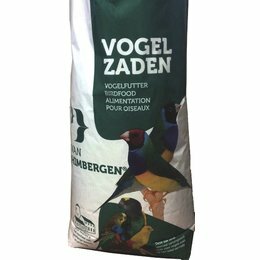 At this time many birdfanciers are convinced of this and use the Himbergen® seedmixture to their satisfaction since 1984.